Mobile bridal hair stylist, specialising in flawless & elegant wedding hair. We are here to make your day picture perfect. 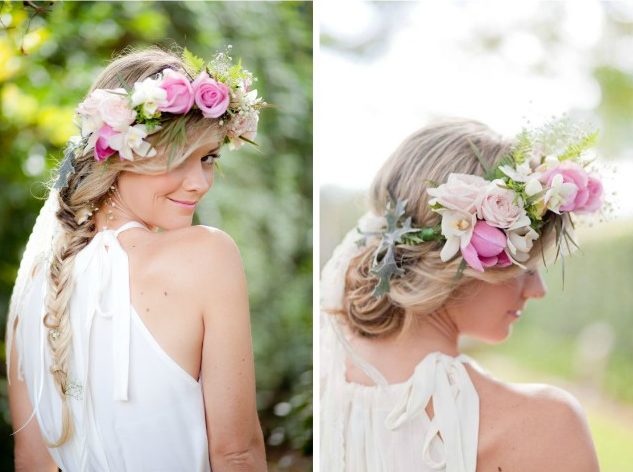 Sass & Niki's Wedding Hair is a well known & established Sunshine Coast wedding hair stylist. Our brides have been featured within White magazine, Hello May and also featured regularly on THE BRIDES TREE, Style me Pretty and The Lane blogs, along with the covers of Sunshine Coast Brides and several covers with THE BRIDES TREE! Bridal hair is our passion and we absolutely love weddings, with this being our seventh year in business. Director Nicole Taylor leads a team of talented stylists who specialise in bridal hair design. Nicole most recently trained as a KEVIN.MURPHY session salon stylist specialising in natural waves, an elegant up style and bohemian romantic hairstyling. She exclusively looks after each bride's wedding with attention to detail and is a highly professional hairstylist who is always up to date with the latest hair and bridal industry trends. Sass & Niki Wedding Hair is Located in a boutique hair studio in Moffat Beach on the Sunshine Coast for trials and appointments and stock a full range of KEVIN.MURPHY and MR.SMITH hair products, which are the very best hair products a bride to be can have! Relax and enjoy your wedding day knowing from the moment we arrive we are here for all your hair styling needs, to make sure your most special day is picture perfect. Follow us on Instagram, Facebook & Pinterest for our daily updated work! Look HERE for a direct link to my website gallery and expertise as a Sunshine Coast Wedding Hair Stylist!